WFFP Coordination Committee is being progressed at Rome right now. After the General Assembly held at New Delhi, the new leadership of WFFP is planning the transitional process to continue to lead the organization in right direction with a Vision! 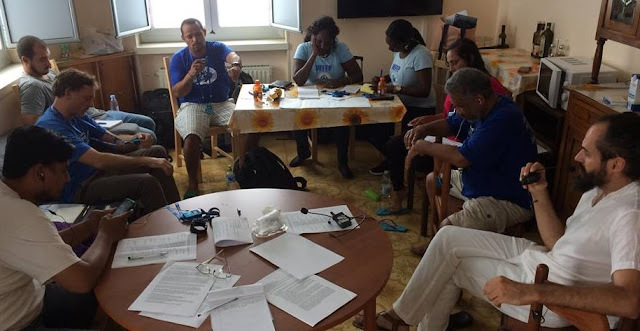 Nadine Nembard as General Secretary, Christiana Louwa and Moises Osorto as the Co-coordinators are trying to set the direction to move right direction with much financial difficulties.